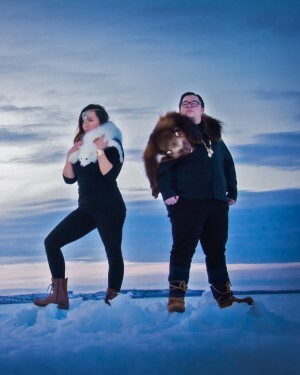 the legendary keith secola, live electronic duo akylla, maori powerhouse māmā mihirangi and the māreikura, classically trained operatic tenor jeremy dutcher, juno award winning throat singing/roots duo quantum tangle, and the thought provoking iskwé will be joined by desiree dorion, dj ariel, dj ren, sebastian gaskin, celeigh cardinal, t-rhyme, jason tuesday, sonia eidse, burnstick, victoria inglis, richard inman, wanda wilson, iron hide, and artists from studio 393 at one or more of the festival’s four concert venues. the good will social club, the turtle island recreation centre, central park, and the magnus eliason recreation centre will play host to the sākihiwē festival and amm is working with the ma mawi wi chi itata centre, the spence neighbourhood association, and central neighbourhoods to bring it all together. wolastoqiyik composer and classically trained operatic tenor jeremy dutcher will debut his trio performance at the central park block party presented by aptn on saturday, June 16.
live electronic duo akylla will headline the grand entry party, which is presented by section 35, at the good will social club on friday, june 15 and 100 guests have already reserved tickets. 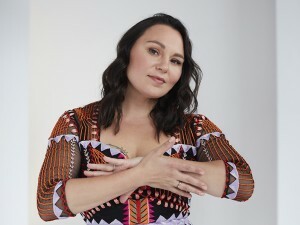 maori powerhouse māmā mihirangi and the māreikura will bring traditional songs and dances from aotearoa (new zealand) to the central park block party presented by aptn and the turtle island block party presented by red rising magazine on saturday, june 16 and sunday, june 17, respectively. jazz winnipeg and the sākihiwē festival will co-present thought provoking electronic performer iskwé at old market square on saturday, june 16.
hip hop artist t-rhyme will perform with a full band at the central park block party presented by aptn on saturday, june 16.
the festival will begin with a sweat lodge ceremony on june 14 to welcome the visiting artists and start everything in a good way. the public programming kicks off on june 15 with a ticketed concert at the good will social club. saturday’s programming includes block parties at central park and turtle island recreation centre from 12:00 p.m. to 7:00 p.m. and a co-presentation with jazz winnipeg at old market square later that evening. everything wraps up on sunday with block parties at magnus eliason recreation centre and turtle island recreation centre from 12:00 p.m. to 6:00 p.m. and a second co-presentation with jazz winnipeg at old market square shortly thereafter. all of the block parties and concerts are open to the general public and amm encourages audiences from all parts of the city to attend. each location will have peacekeepers or security on site, professional sound technicians and great pa systems, restrooms with washing stations, and parking on public streets in the area. lawn chairs, refillable water bottles, and sunscreen are recommended for all outdoor events. 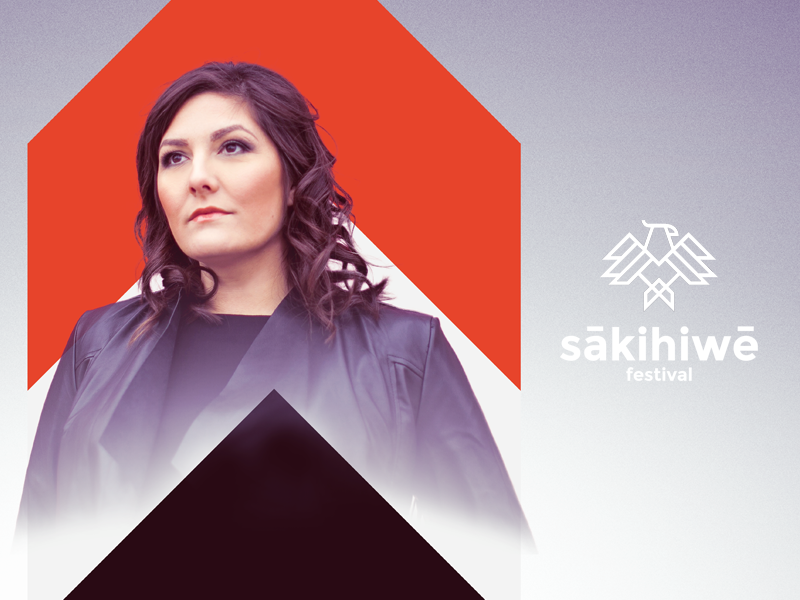 the sākihiwē festival is made possible by partnerships with the spence neighbourhood association, central neighbourhoods, the ma mawi wi chi itata centre, and jazz winnipeg.